Awww. 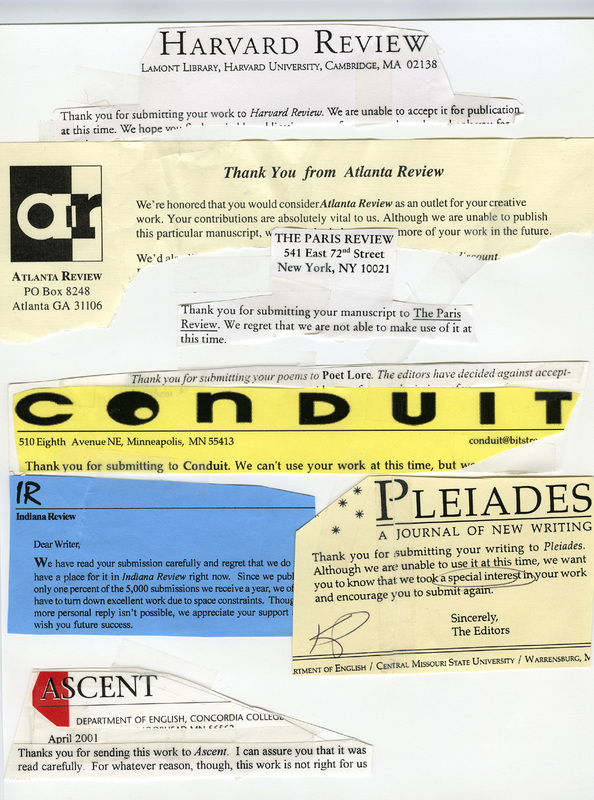 At least you get paper rejection letters. I still have one from The New Yorker on their tasteful ecru paper.